“The pricing is always competitive. They have a wide selection of coins and currency. 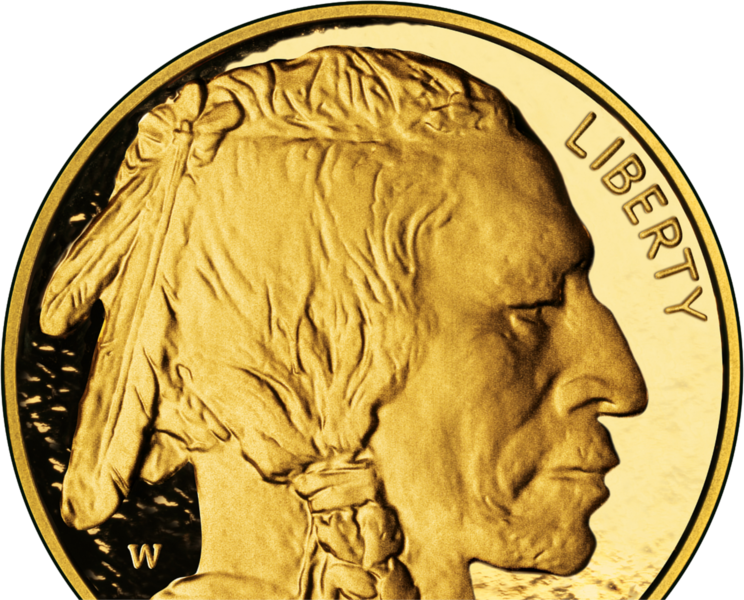 Gold Nugget Coins is a family-owned business that places the highest value on your satisfaction. 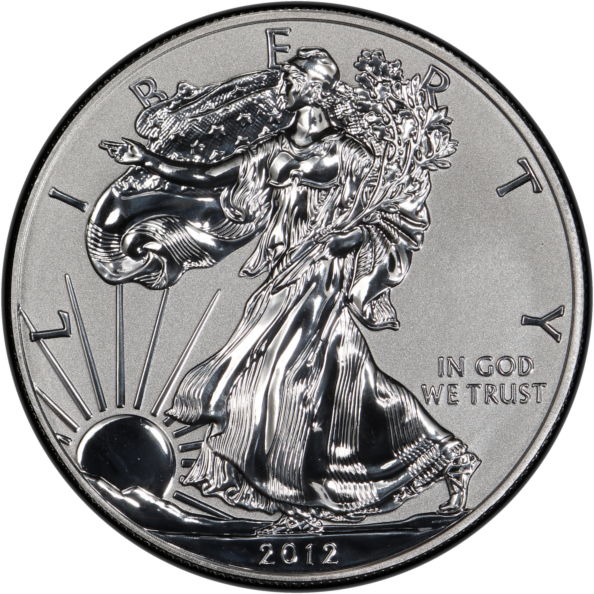 Our principal business is buying and selling coins, currency and gold, silver, platinum and palladium bullion. We also buy gold and silver jewelry along with sterling flatware and hollowware. 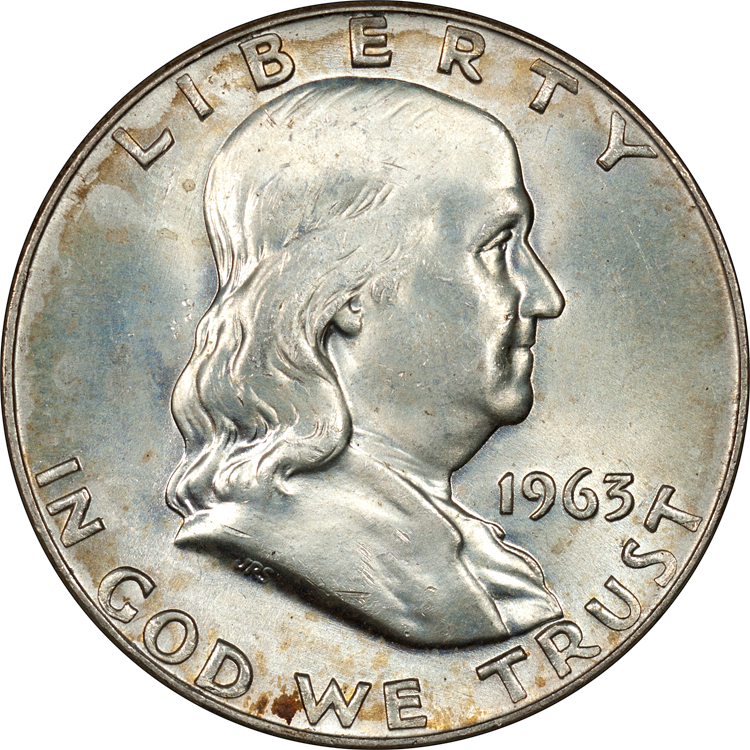 Our business contacts across the Midwest make us one of the best for sourcing rare single coins as well as uncirculated and proof coins and commemorative sets. We empower our customers through education. An informed buyer or seller is a strong buyer or seller. 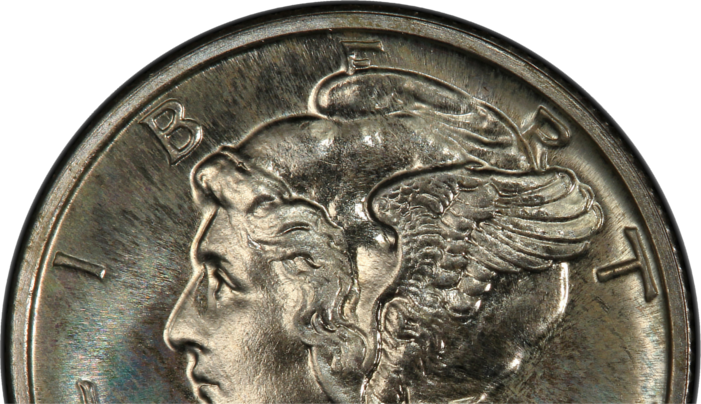 We value beginners and advanced collectors alike. No question goes unanswered. 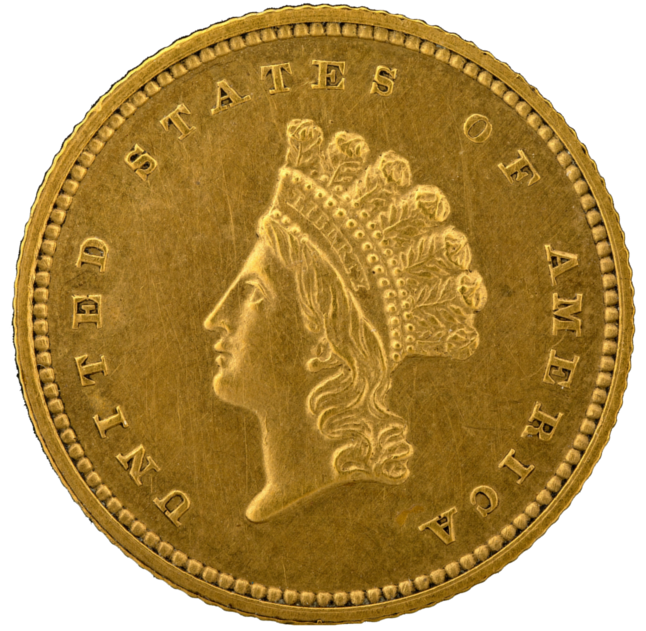 Gold Nugget also provides professional appraisals of coins for estate and inheritance purposes. There is nothing more important to us than your trust, so whether it’s here on our site, or in our store, you come first. ( – Google review) — Clint W.
( – Google review) — Jane B.